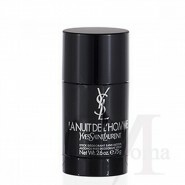 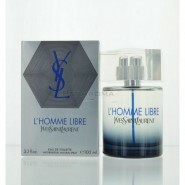 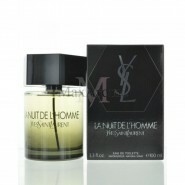 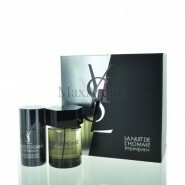 La Nuit De L'Homme Eau De Toilette 2 OZ by Yves Saint Laurent for Men. 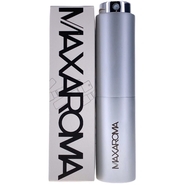 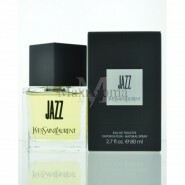 This seductive fragrance is a bold and sensual blend of Cardamom, Cedar, and Coumarin. 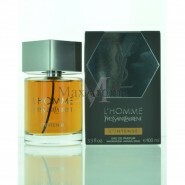 Image dose not reflect the actual size of the bottle .